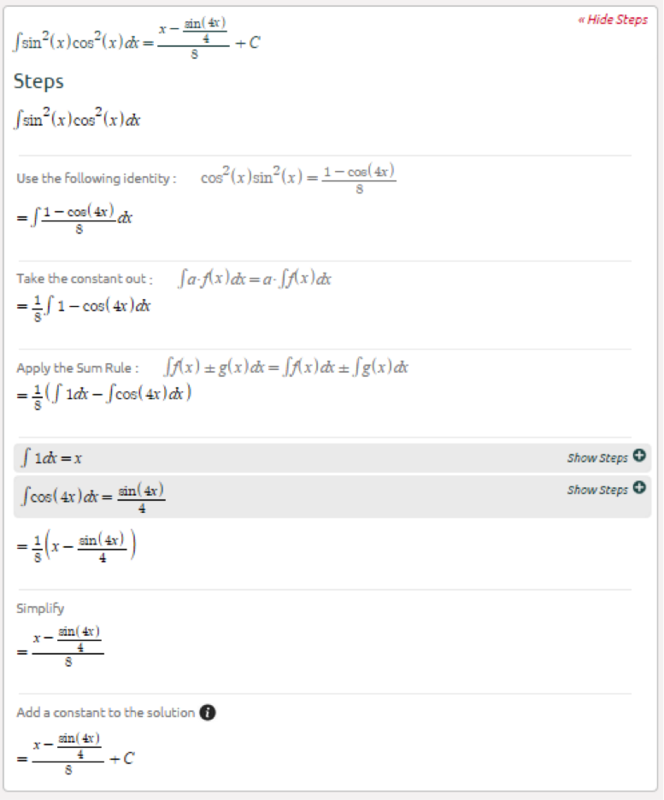 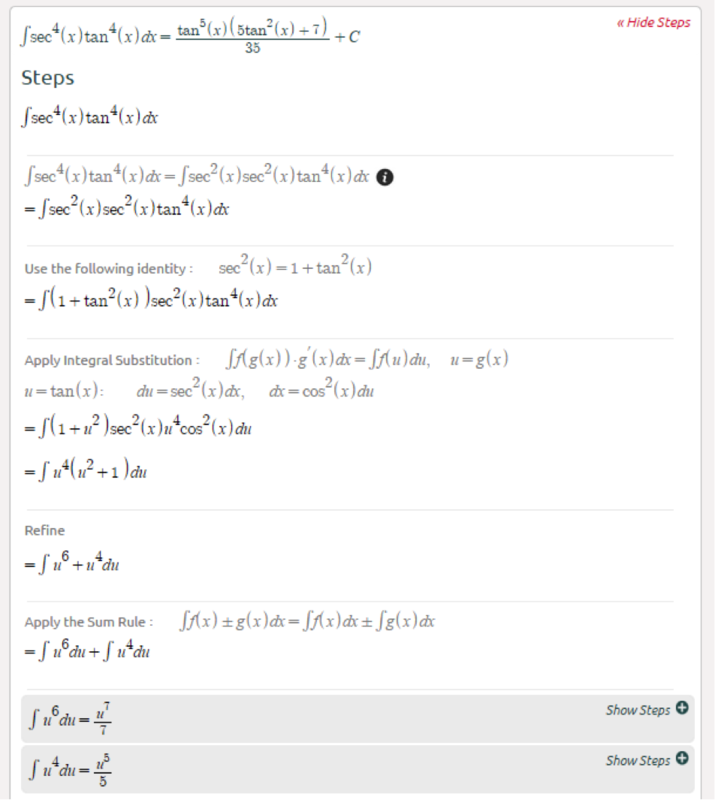 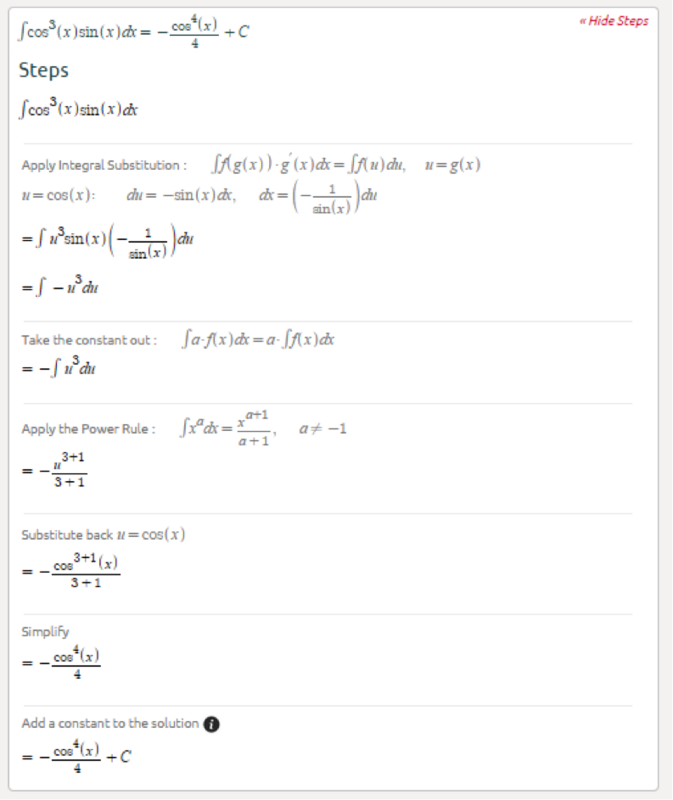 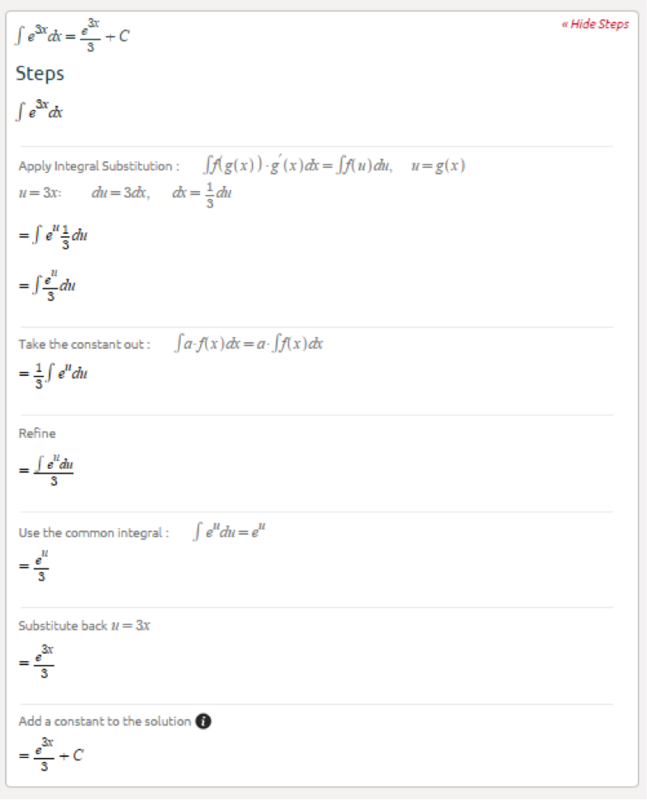 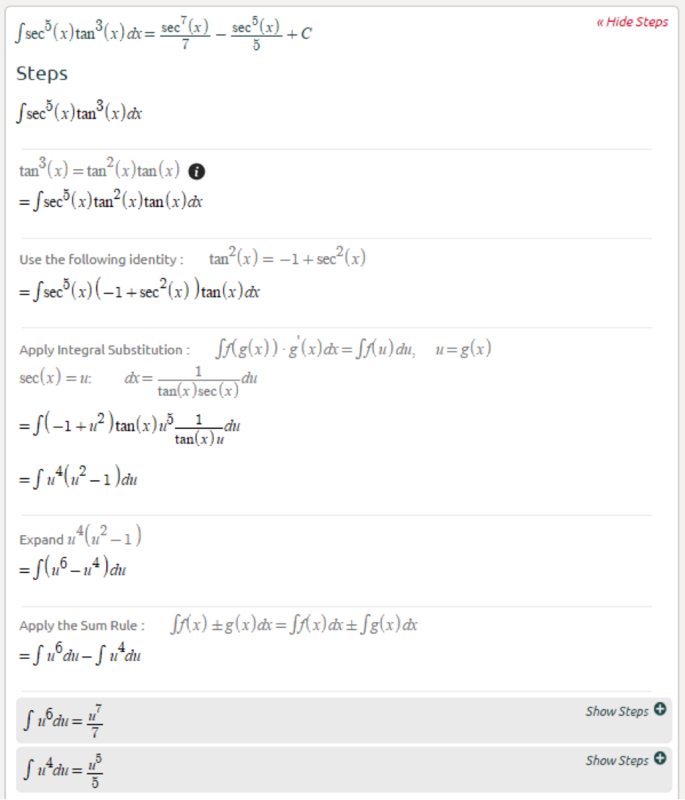 In the previous post we covered substitution, but substitution is not always straightforward, for instance integrals involving powers of trig functions. 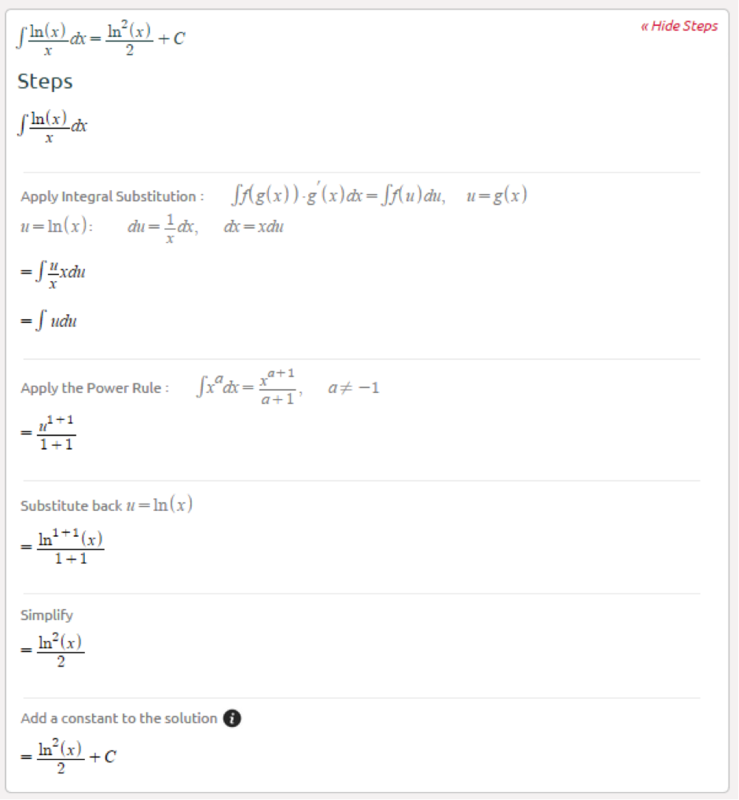 We need first to transform the function into a more suitable form for substitution. 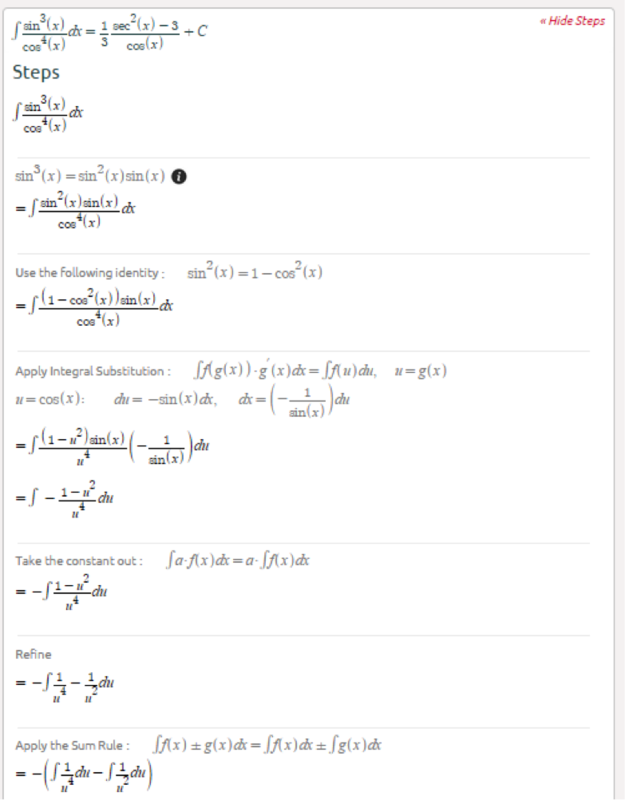 We can do that using some manipulation and basic trig identities (we’ll show you all the tricks). 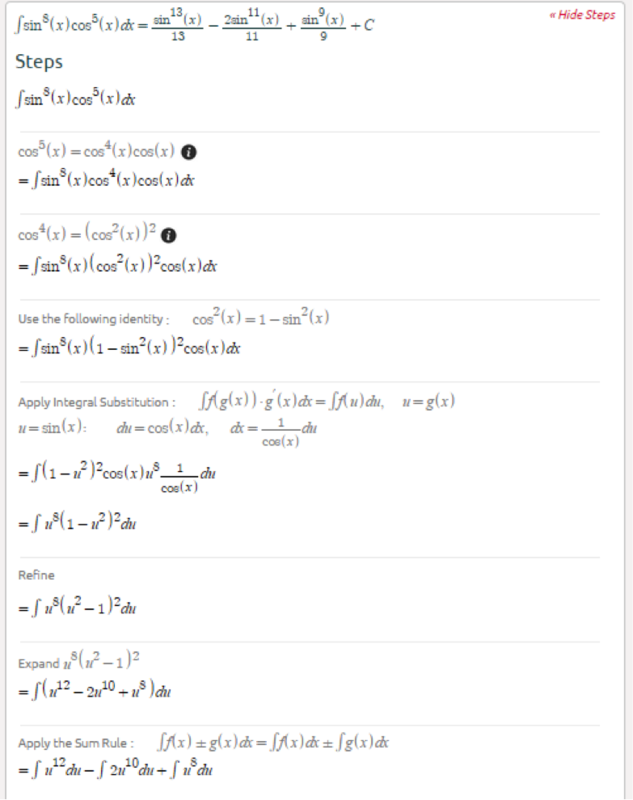 Here we will cover integrals of the form \sin^n(x)\cos^m(x). 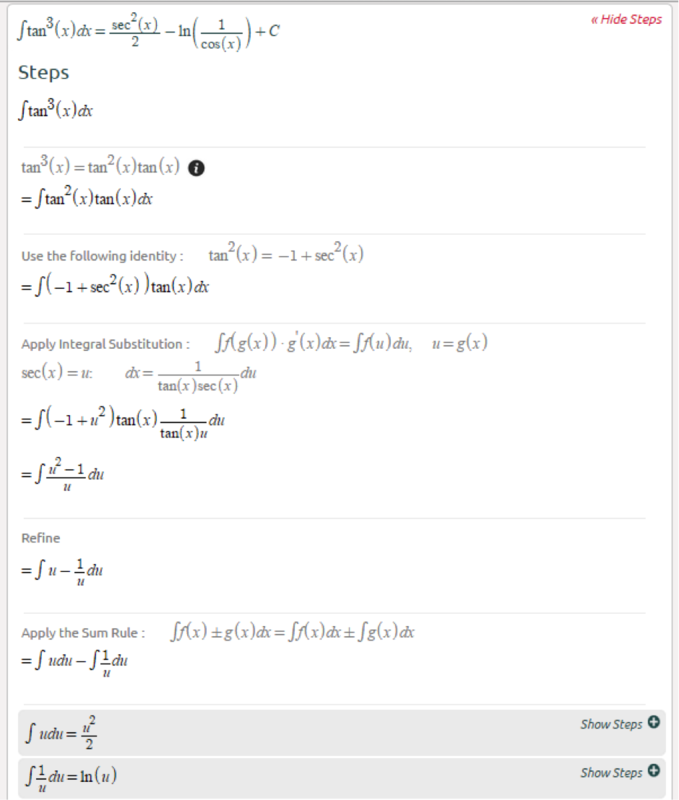 From here simply apply the sum rule and substitute back. 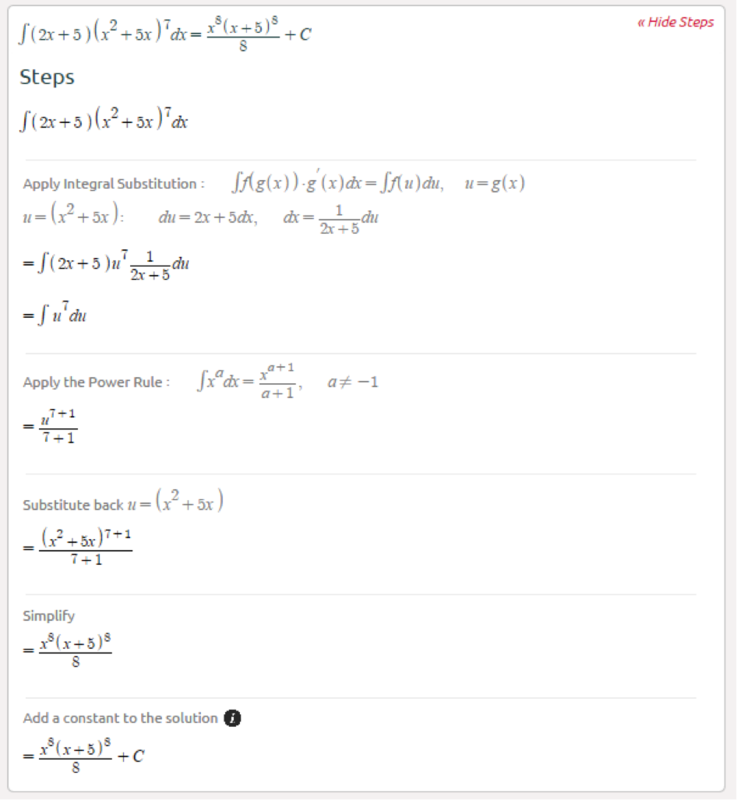 In the next post we will continue with integrals involving powers of tan and sec.